The James Milner Foundation (JMF) are pleased to announce that our 5th annual charity ball will take place on Sunday 27th November 2016 at EventCity, Manchester. Prepare to enter a world of Pure Imagination and step into Willy Wonka’s Chocolate Factory, for a night unlike any other. Your Golden Ticket will allow access to the factory for one night only… revealing mesmerising entertainment that is guaranteed to amaze. 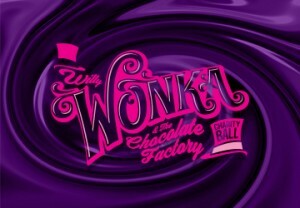 Enjoy a sumptuous three course dinner and a first class line up selected carefully by Wonka himself.